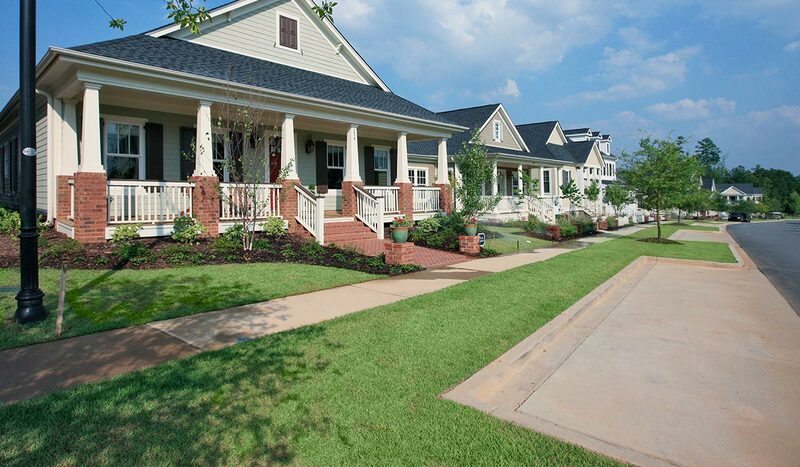 We’re opening the doors to our spectacular Showcase Homes at Saluda River Club. Come explore our distinctive new home styles with today’s latest technology and design features. Stop by the Information Center for a map of the Open House homes or contact us today for a private golf cart tour of the community and of our newest move-in-ready homes.